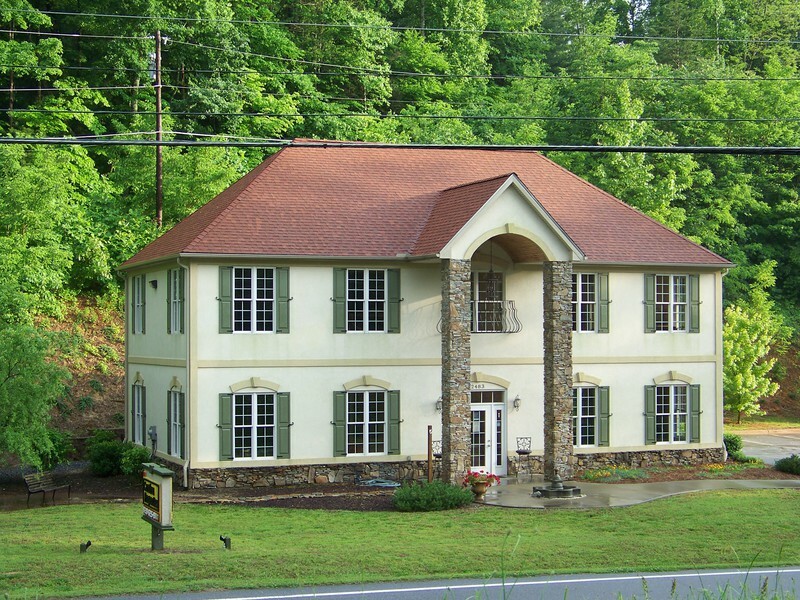 778 Parkway North Road, Mill Spring, NC.| MLS# 3430737 | Carolina Properties, Real Estate Firm in Lake Lure NC, Offering Real Estate Services and Vacation Rentals in Lake Lure, Mill Spring near TIEC, Tryon International Equestrian Center, and Chimney Rock NC. Free MLS search 24/7. We are here for you! Be ready to be awed. 778 Parkway North is an absolute beauty. 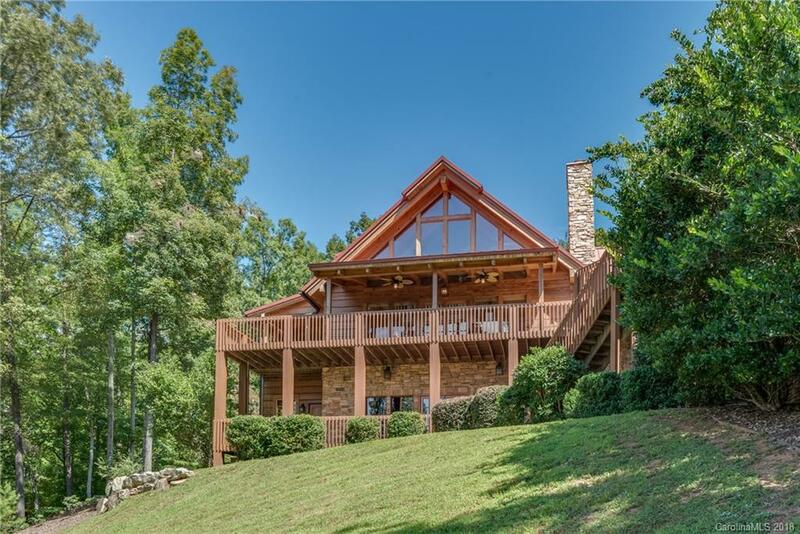 Gracefully set on the shores of peaceful Lake Adger. The unparalleled attention to detail and craftsmanship speak volumes from the moment you enter this masterpiece of a luxury casual residence. You will find great comfort in experiencing the respect and pride in ownership poured into this impeccably maintained log home. An absolute rare find. They didn't miss a beat on this one. From the patina of the lamps on the pillars at the entrance of the drive down to the expansive drive landing for ease in maneuverability of vehicles. Your eye goes to the manicured landscape to the beautiful metal roof with extended eaves at peaks of each gable end. Extra wide steps to a lovely entry. Welcome home! Come in and see to believe. Step out on the decks to take in the lake and mountain views as you admire the exotic Garapa wood decking under foot. No expense spared with this residence. Make it yours. Furnishings are negotiable.